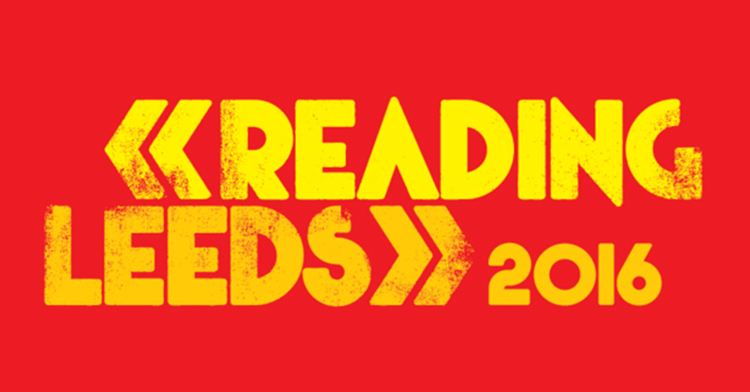 You are at:Home»News»reading & leeds festival 2016 announce more acts! reading & leeds festival 2016 announce more acts! Sleeping With Sirens, Asking Alexandria and more have been added to this year’s Reading & Leeds Festival. The final headliners for the festival will be announced on Tuesday, so keep an eye out for that! This year’s featival takes place from August 26 – 28 at Leeds’ Bramham Park and Richfield Avenue in Reading.